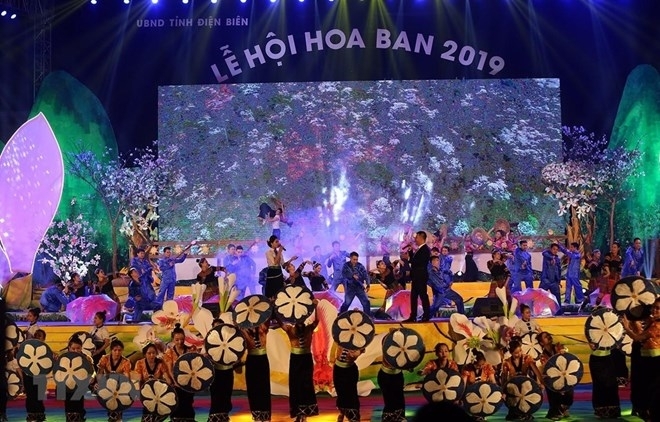 The six-day event was part of activities to celebrate the 65th anniversary of the glorious Dien Bien Phu Victory (May 7), the 110th anniversary of the establishment of Dien Bien province (June 28) and the 70th anniversary of the establishment of the provincial Party Committee (October 10). Speaking at the opening ceremony, Deputy Prime Minister Vu Duc Dam lauded Dien Bien’s tourism potential such as impressive scenery with a number of relic and cultural sites. He asked the northwestern region and Dien Bien particular to upgrade transportation infrastructure, invest in tourist destinations, develop community-based tourism while upholding cultural heritages in combination with environment protection. 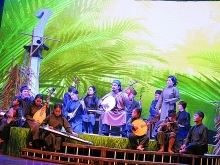 Chairman of the provincial People’s Committee Mua A Son said the annual festival affords the province a chance to honour and preserve local cultural heritages, popularise the images of ban flower (scientifically known as Bauhinia Variegata), which has become a symbol of the land and people of the northwest and Dien Bien in particular. 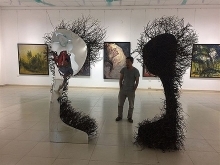 The festival will also feature sport exchanges, a folk music festival, a display of tourist products, the “Highlands Market”, and the second Miss Ban Flower Beauty competition.